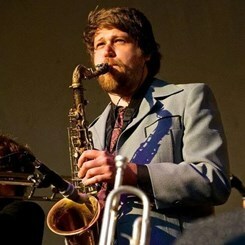 B.A in Saxophone from Longwood University. Perforamcne experience with Murphy's Kids, Eastern Standard Time, Aqua Future. Over 6 years teaching experience. Request Lessons with Nathaniel today!